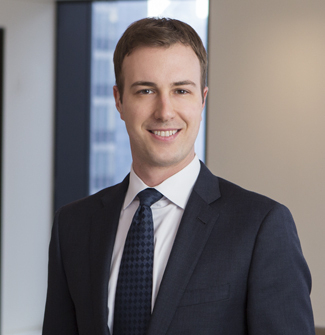 Jonas Robison, a Senior Associate in Orrick’s New York office, is a member of the Structured Finance Group. His practice focuses on derivatives – including negotiating documentation and advising on the requirements under the Dodd-Frank Act – as well as securitization, financial product taxation, private funds, and general corporate transactions. Jonas was previously seconded to Luxottica Group and, before law school, worked at the Federal Reserve Board.